our own software products for sale to the world. To learn more, click each logo, or contact us. Tidepool is a 3D multiplayer game world, where kids collaborate to make interactive stories in the manner of Zork or Monkey Island. 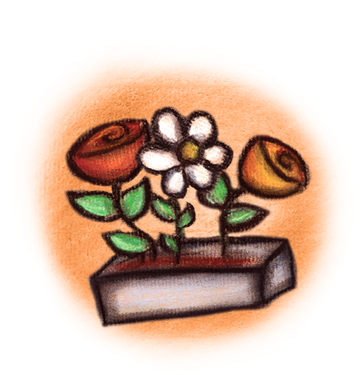 Built from scratch with its own game engine and server, Tidepool has a handmade aesthetic to encourage all to draw. Everyone plays for free. Initially available for Windows, Mac, and Linux, Tidepool will appear later this year on tablets and browsers with identical gameplay. 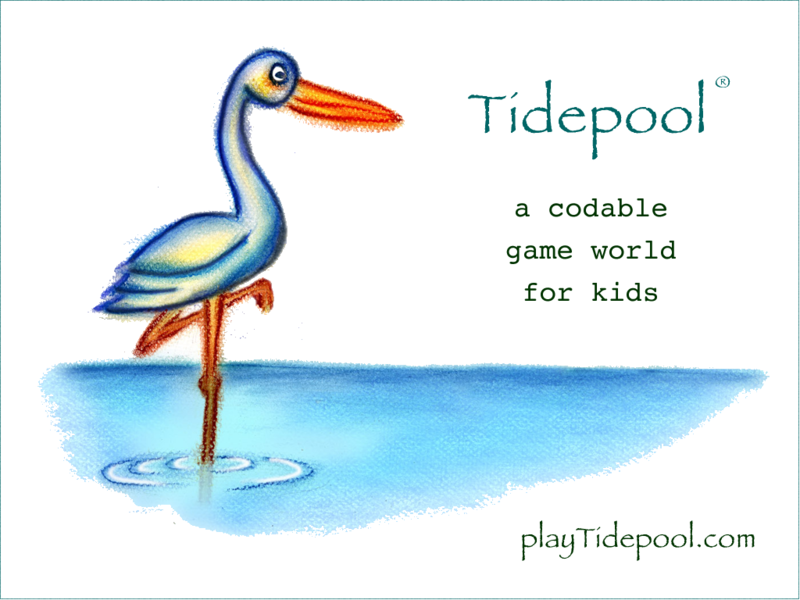 Tidepool is the spiritual successor to kid-friendly coding tools such as Logo, Squeak Etoys, and Scratch. By providing a persistent multiplayer world where kids can interact and get inspired, Tidepool expands on the promise of such tools, requiring less adult time to encourage sustained engagement. The Storymill™ Engine brings the power of Storymill to your website, allowing your customers to share their photos, memories, and testimonials with ease. With the Storymill Engine, you gain the power of custom content management, allowing your staff to maintain every page of your website themselves. Storymill's customer relationship management tools allow you to maintain mailing lists and create custom email newsletters. Best of all, we'll work with you to integrate the Storymill Engine into your existing website, or build and design a new site from scratch. Gumbo is our own in-house Java application framework for use with client projects. It provides facilities for configuration management, internationalization, distributed communication, and object/relational database mapping. illustrations and text are copyright © 1998-2019 by immuexa corporation.